This realignment was widely considered to have great financial benefit to the club moving. However, to avoid the appearance of a conflict of interest, Commissioner (then club owner) Bud Selig decided another team should have the first chance to switch leagues. The Kansas City Royals of the American League’s Central Division were asked first, but they decided not to move over to the National League’s Central Division. The choice then fell to the Brewers, who, on November 6, 1997, elected to move to the National League’s Central Division. At the same time, the Detroit Tigers agreed to move from the AL East to the AL Central (to replace Milwaukee). 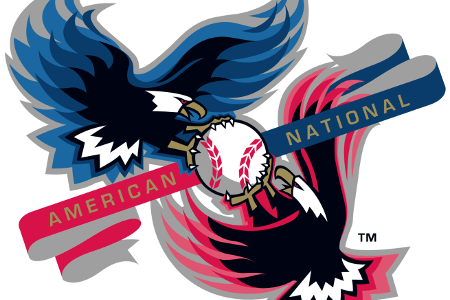 The Tampa Bay Devil Rays joined the AL East and the Arizona Diamondbacks joined the NL West. Had the Brewers elected not to move to the National League, the Minnesota Twins would have been offered the opportunity next. Milwaukee had formerly been a National League town, having been the home of the Braves for 13 seasons (1953–65). With the Brewers having joined the National League, it was now necessary for their pitchers to take batting practice, because the NL has a no DH rule.